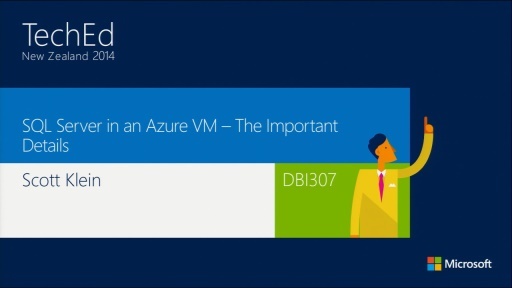 The much anticipated release of SQL Azure Federation is here, and Cihan Biyikoglu is here to tell us all about it. 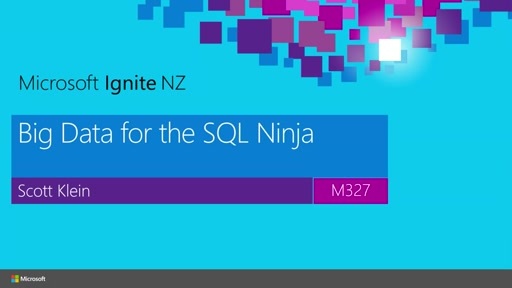 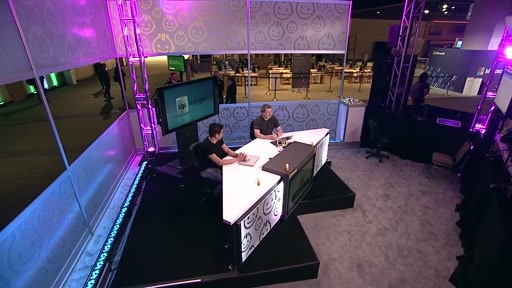 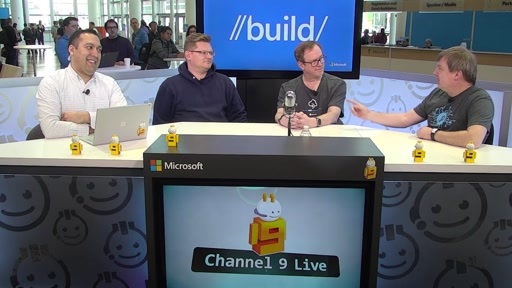 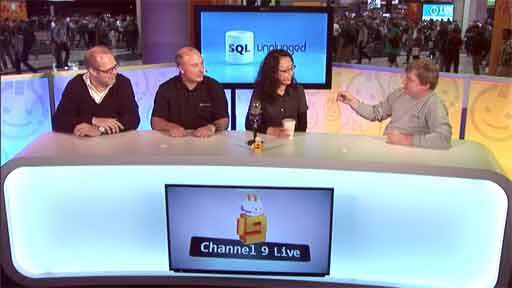 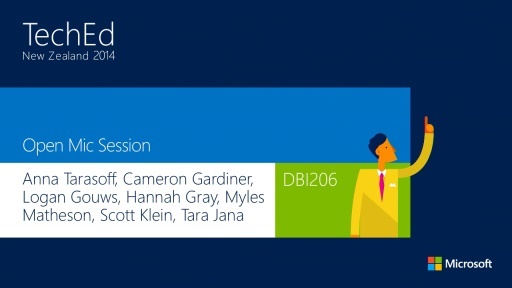 Watch Scott Klein and Cihan Biyikoglu as they discuss SQL Azure Federations, what they are and how they can be used to improve your database performance. Great feature, please fix the broken pricing model.